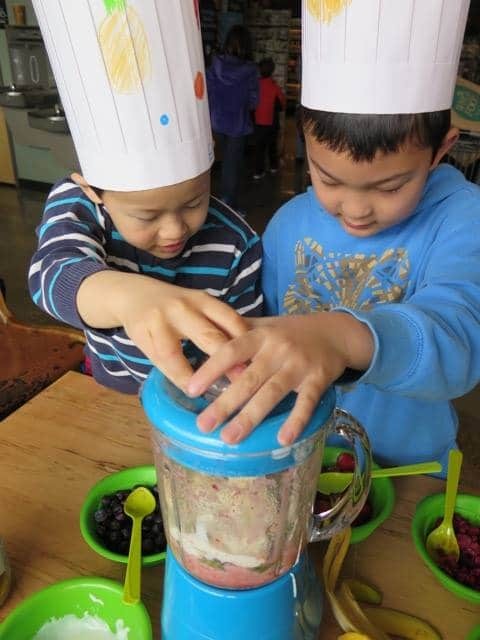 Summer Camps & Upcoming Classes! 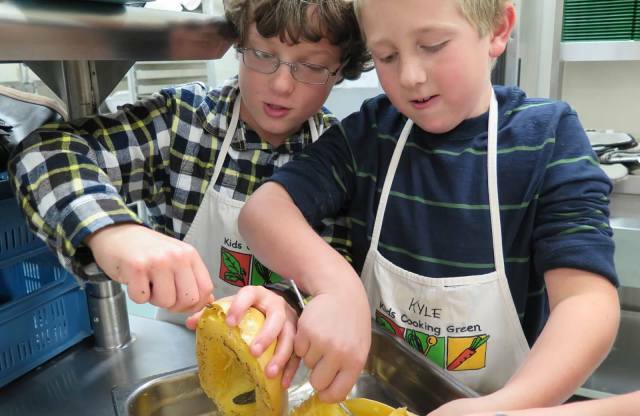 Kids Cooking Green offers a series of camps, classes, and activities introducing children to the importance of eating locally grown food. 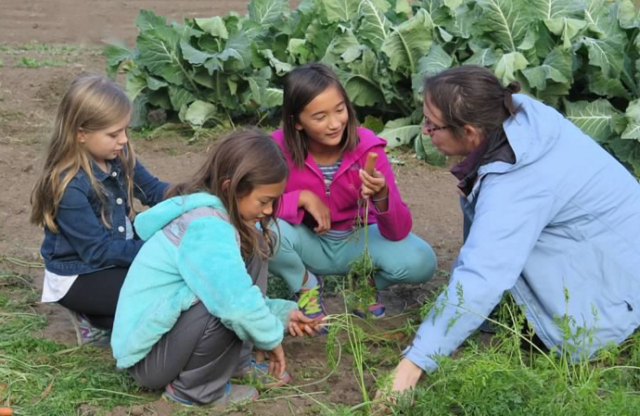 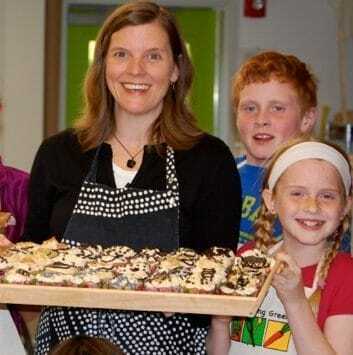 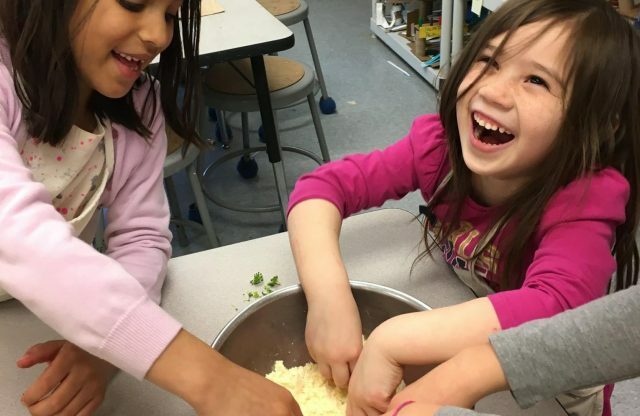 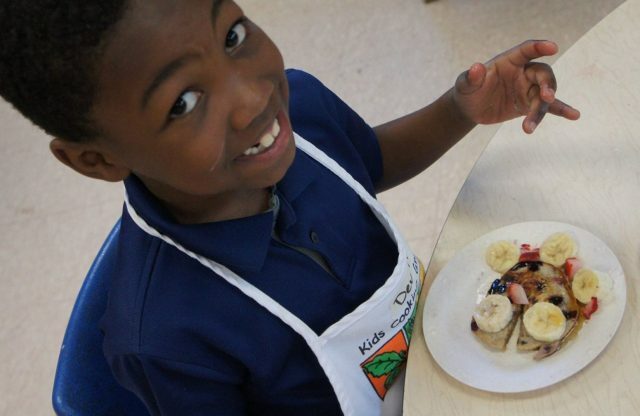 Through hands-on cooking and lively classroom presentations, students learn about nutrition and the positive impact eating locally can have on the environment, and their bodies. 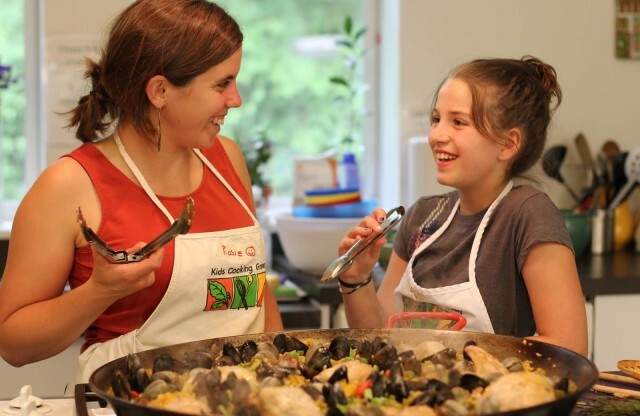 Want to know about our upcoming classes? 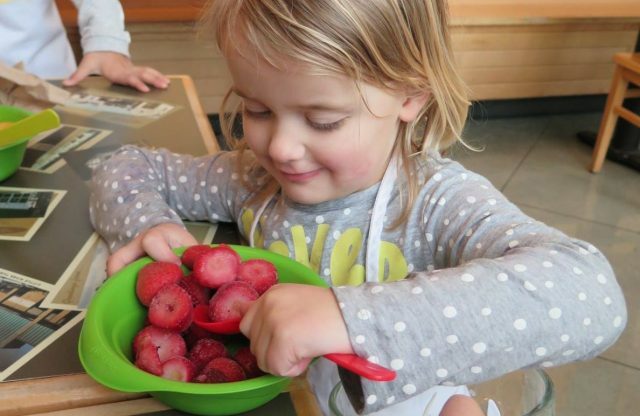 See the list of amazing chefs who work with us. 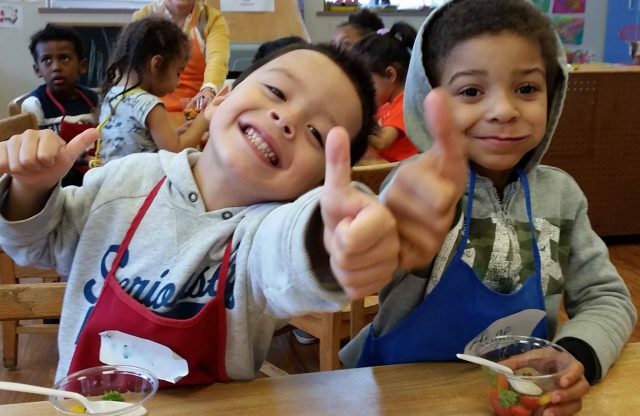 Please click here to learn more about our Fund for City Schools.